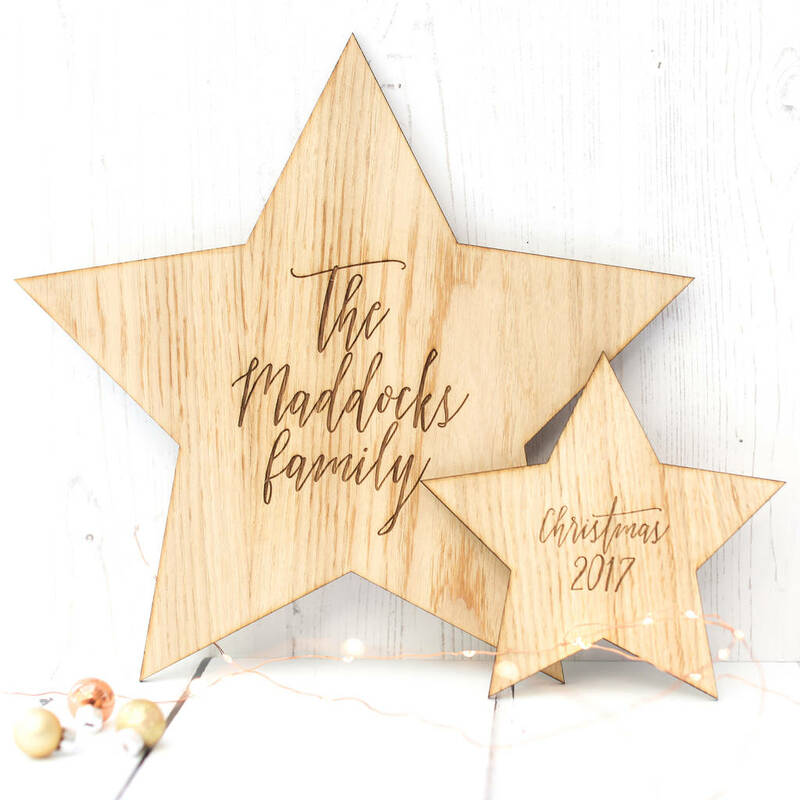 Our family Christmas star is the perfect piece of scandi decor to add to your home this christmas, perfect as a wreath alternative! This star set would make the perfect family gift this christmas, especially for new families or homeowners. approx 35cm at widest point.